Agate Export brings you a Seven Chakra Mercaba Stars Set. 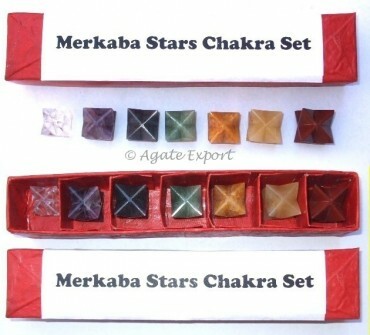 It is a beautiful set of mercaba stars. These stars hold immense power and used in healing.